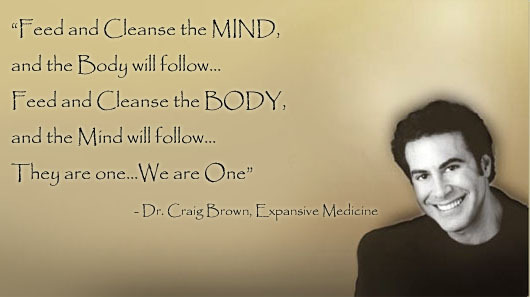 "There is no real separation of Mind and Body, they are one! This is the greatest gift to our 'Humanity'... Nourish both, and grow and prosper exponentially." "Advance nourishment begets better stability, mood, clarity, multitasking, and cognitive abilities... with all comes Creativity and Progress!" There have been so many powerful medical studies that have not been delivered to the viewing public as often as they should be, by the media. Ones, such as mental and emotional issues, can now be substantiated by the connections between inflammation and brain function. We, here, at Expansive Holistic Health, have been bringing this more to the forefront, for many years. We have found, along with our Expansive Holistic Health Protocols, our Expansive Holistic Health Diet, at our Expansive Medicine Retreats, and Expansive Holistic Health Conferences, that increasing our mental clarity, and ‘retarding’ the mind body aging/degenerating process, can be achieved on a physiological basis; thus having a wonderful positive effect on us mentally and emotionally. It is my pleasure to introduce, what I have find personally, to be one of the most extremely helpful drinks, that has positively affected every aspect of my entire life. 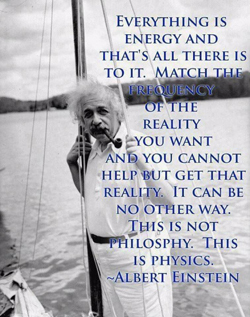 You will notice the difference, even more, when used along with the Expansive Holistic Health Diet, and others Expansive medicine protocols. 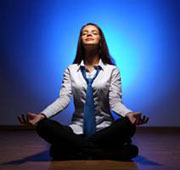 Take charge of your life, through maximizing with healthy, natural living and our Expansive Holistic Health Protocols. 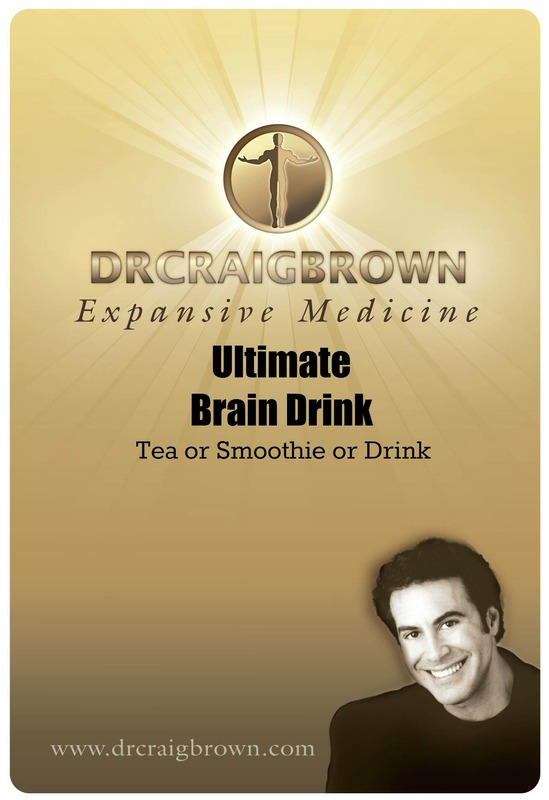 The Expansive Holistic Health Ultimate Brain Powder, for a tea, a Caffee’, a smoothie or a drink, will benefit the clarity of the mind/body connection. Enjoy maximum health! My personal experience has been maximization of energy, alertness, multitasking, increased cognitive ability, and creativity.